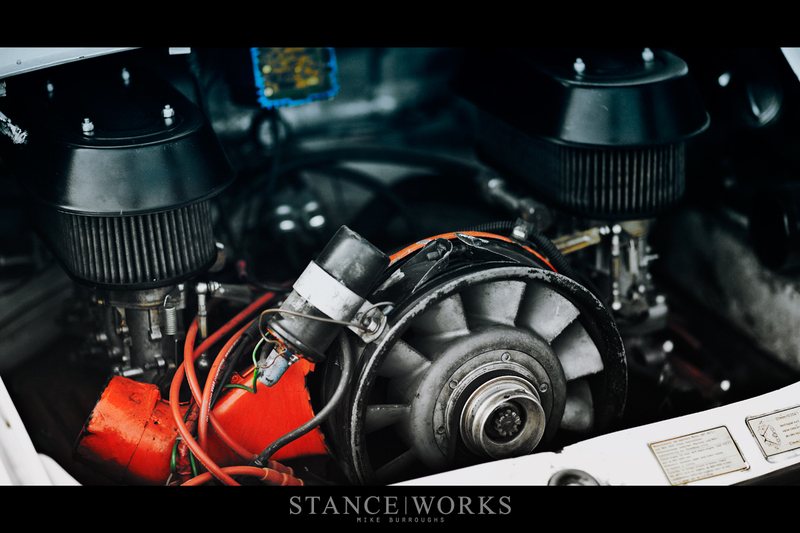 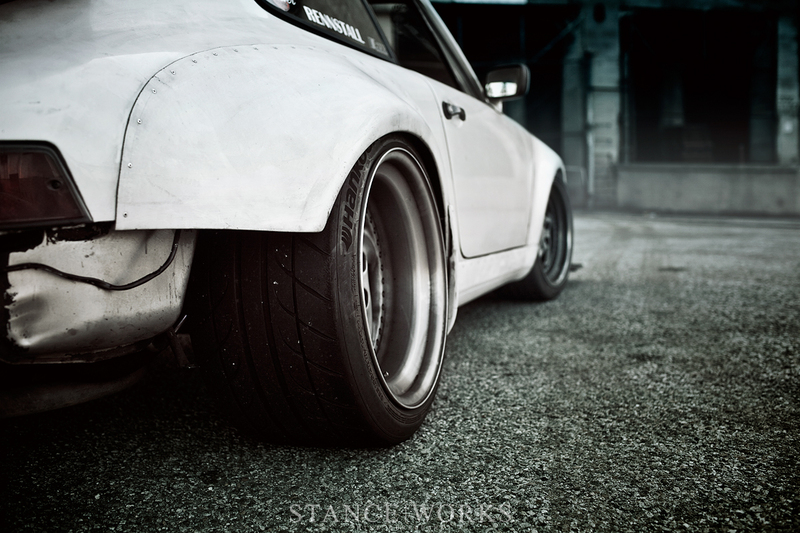 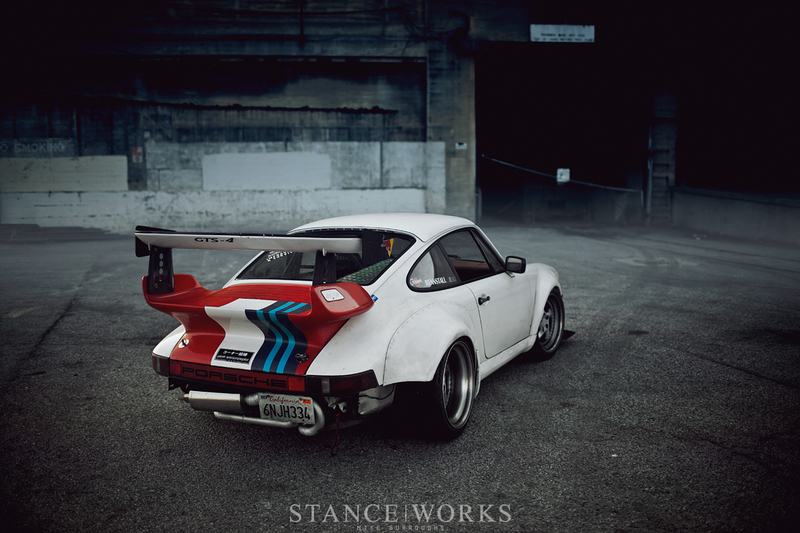 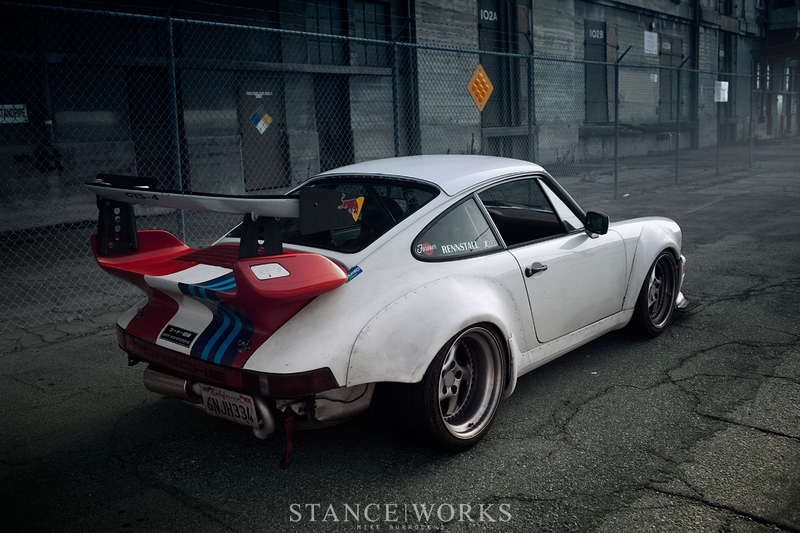 With Luftgekhult just days away, and Porsche excitement at an all-time high, we figured what better time than to take a look back at one of our favorite StanceWorks articles. 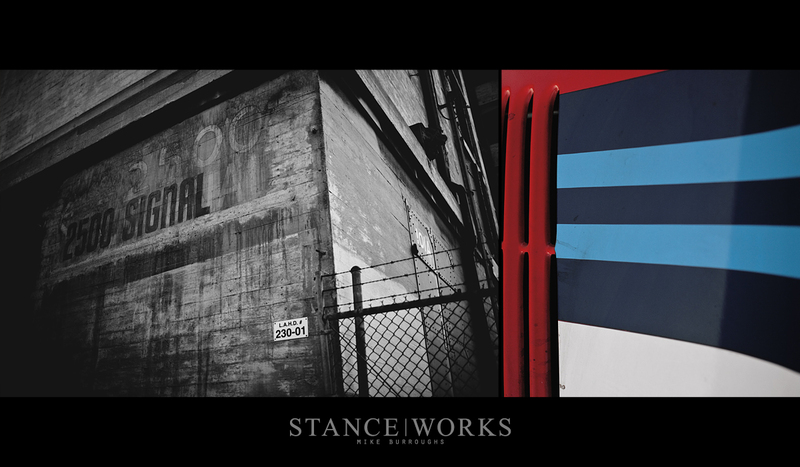 In December of 2012, we met with Amir Bentatou at the Port of Long Beach, and in typical fashion, we did what we do best. 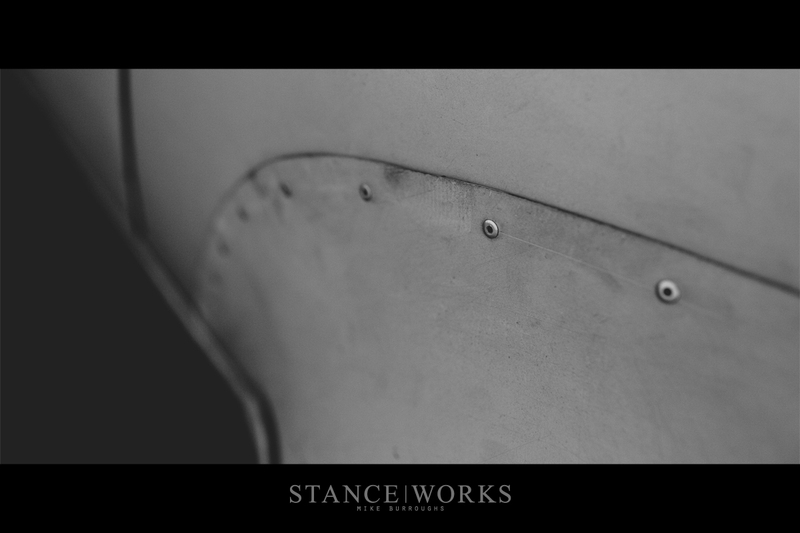 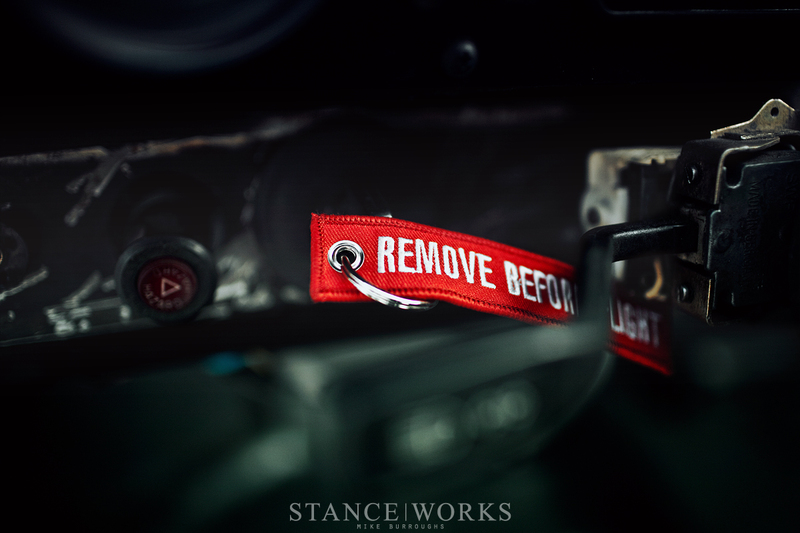 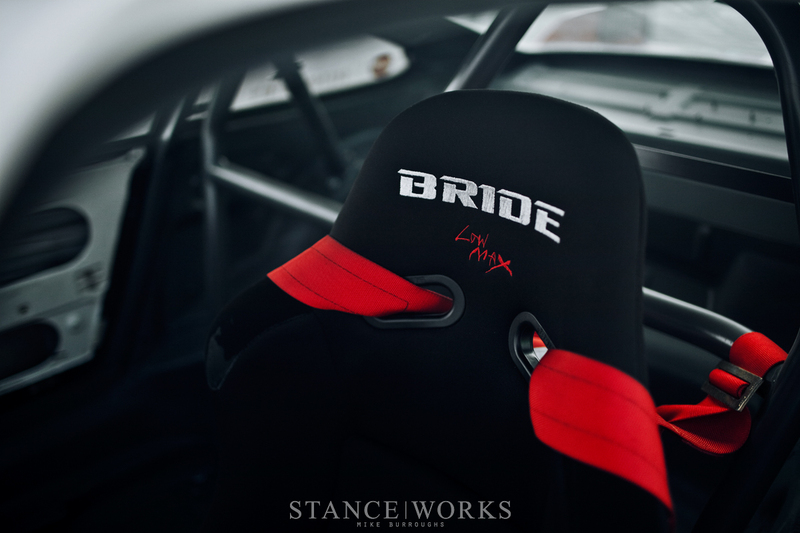 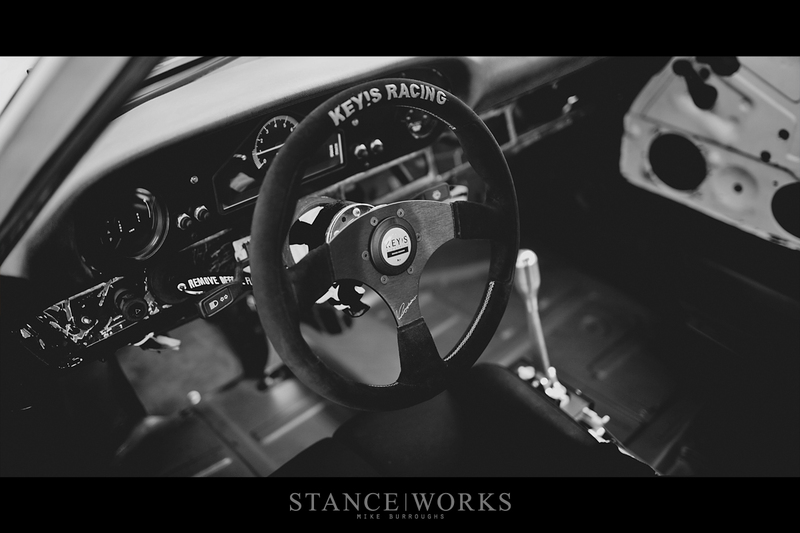 Over the years, Amir has grown to be one of StanceWorks's dearest friends, and if you've spent even a moment at the track in Southern California, chances are he's a friend of yours as well. 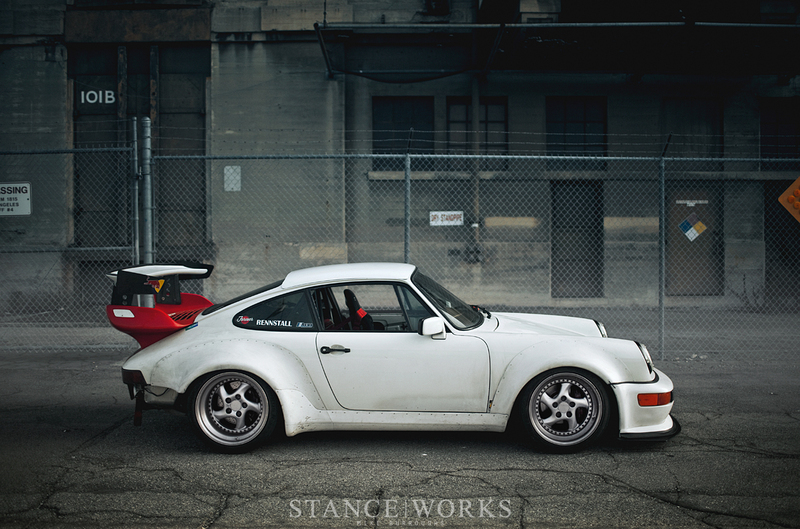 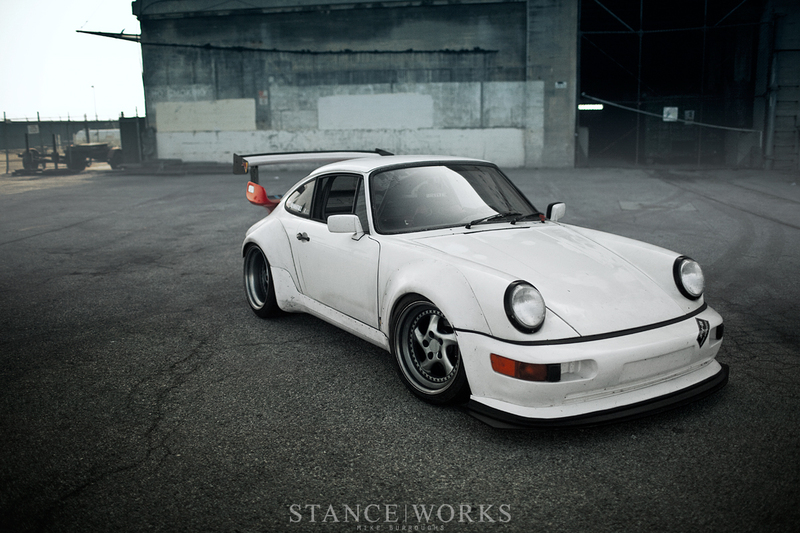 Take a moment to enjoy Amir's story, and admire the Porsche that, rumor has it, he still owns!